Is queenside castling a red herring? 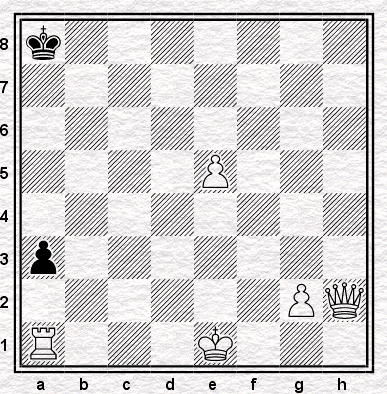 Easier yes, but I still failed to solve it despite spotting 1 Qh7 and that castling didn't work. Never mind, eh. I never solve any of them - and I set them. This one was taken from Chessville: The Nabokovian Problem by Robert T Tuohey.